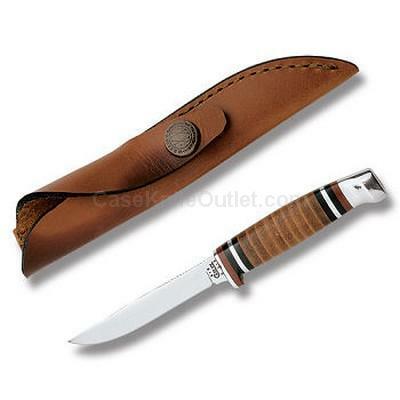 Includes genuine leather sheath. Mirror-polished concave ground blade. As with all natural material color and texture may vary. Note: replacement sheath item # 800470. Made in the USA.